Tune in to this episode of Columbus! Something New to enjoy our interview with Kayla and Terexa with Pay it Forward Columbus, and Jess with Upright Press. And we chat about Product Hunt Columbus and Columbus Symphony Youth Orchestra: Junior Strings. All this and your Columbus itinerary. Welcome to our show notes page! While you listen to the podcast, take a look at these photos. 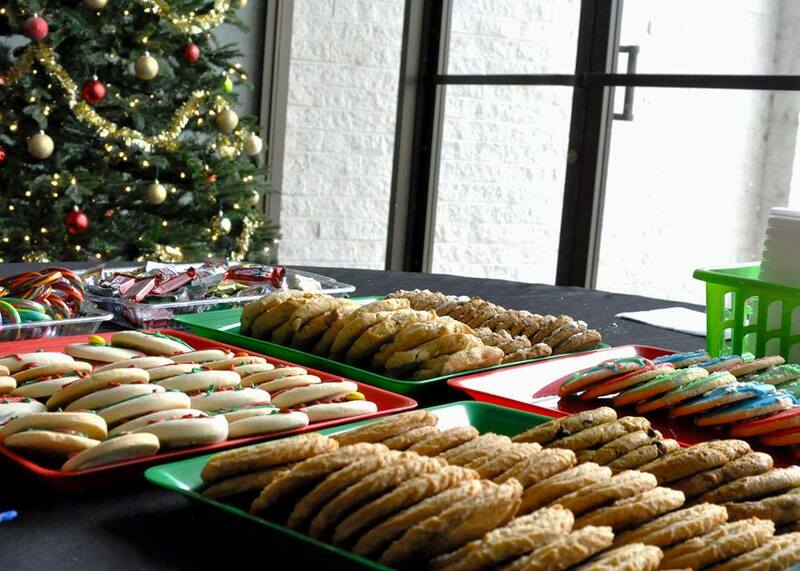 First you see pictures taken at Pay it Forward Columbus's 2015 Christmas Shop. 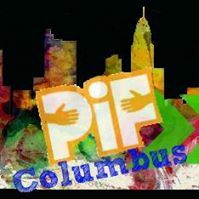 We interviewed Kayla and Terexa from PIF Columbus and learn all about the services provided to Columbus residents who may find themselves in need. PIF Columbus helps them address those needs, provides resources, and helps with learning life skills to navigate that which may come our way. The 2016 Christmas Shop is quickly approaching, and will provide a free shop for Columbus families to have something under the tree this year. 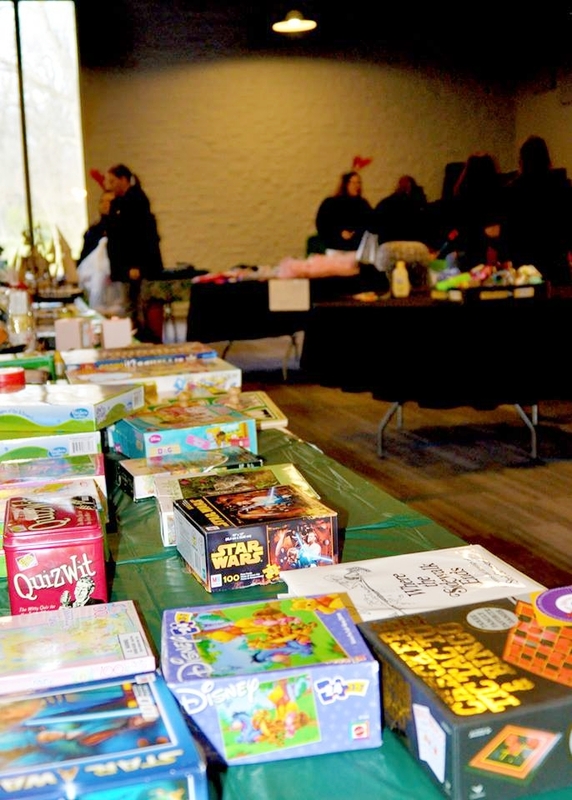 So, take this opportunity to find new or gently used household goods, purses, toys, games, anything other than clothes that you can provide PIF Columbus to use at the 2016 Christmas Shop. You can check the link below for more information including how to volunteer and where to drop off donations! It seems like we all have met Jess with Upright Press sometime, somewhere in Columbus. Jessica met Jess at the Upright Press booth at the 2X2 Hip-Hop Festival, and Burke bought the first printed shirt of the day at Land-Grant's second anniversary party. So, isn't it logical we follow up with an interview! 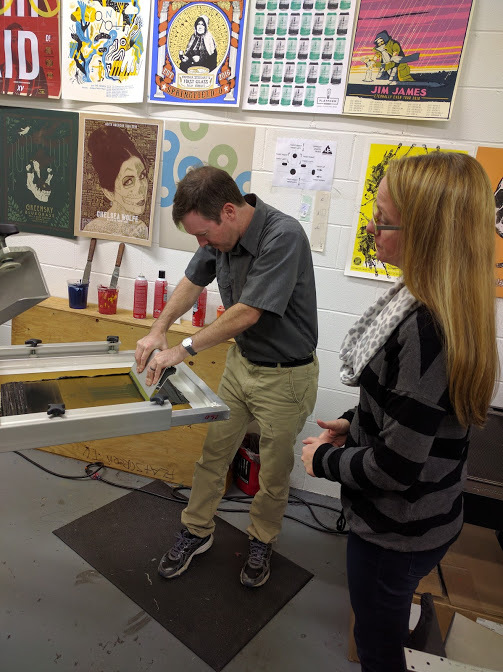 Upright Press prints t-shirts, posters and offers classes so we all can learn the art of printing. The more we talked with Jess, the more we realized the art behind the press. Thank you Jess for the amazing interview and we need to connect with you again soon! Sat Nov 26: Feed the Streets - P.O.D.